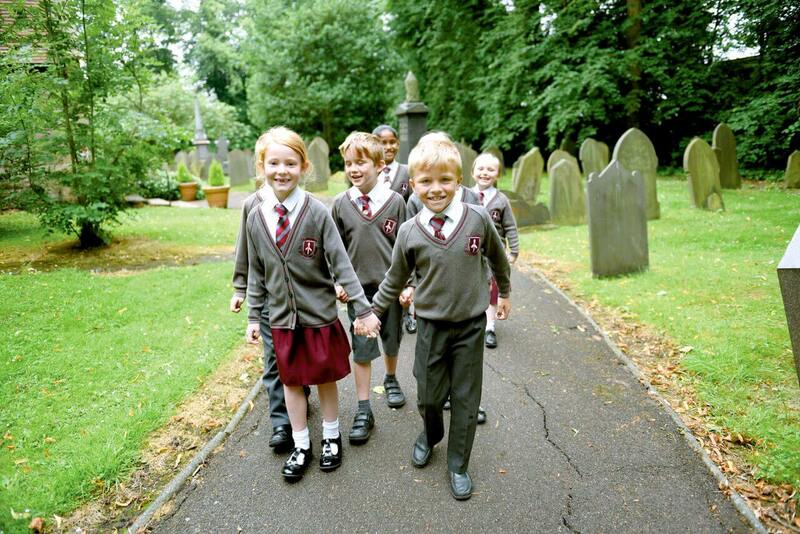 School uniform helps children to feel they belong to the school community and it is practical and smart. All children must change out of every day clothes for PE lessons. Long hair must be tied in a bobble. PE kits should in a named draw-string bag and kept in school throughout the week. Please put your child’s name on all items of uniform.